You can now renew your membership on-line. It's quick and easy without a stamp or leaving your home. 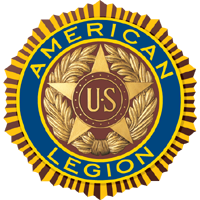 renew your American Legion membership on-line.